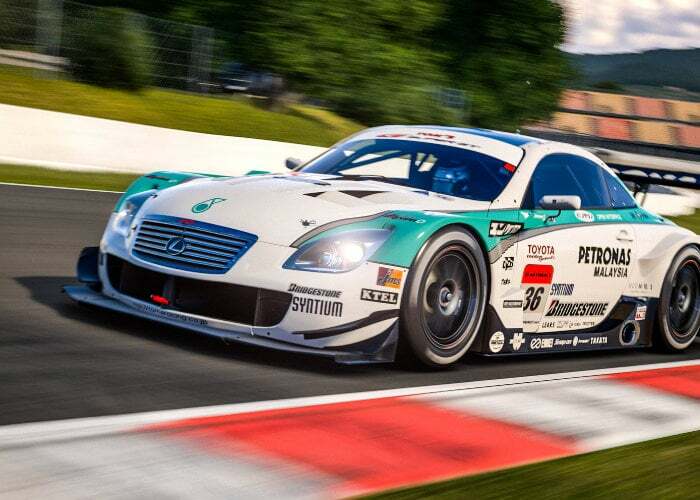 A new update has been released for the Gran Turismo Sport racing and driving simulation game in the form of update 1.29 which brings with it the nine new vehicles including “exotic Italian supercars and legendary Super GT cars”. The new GT Sport patch 1.29 is free to all players from today and includes some blindingly fast dream cars such as the Pagani Zonda as well as the first R35GT-R to compete in the “Super GT” series, the Nissan XANAVI NISMO GT-R. Here is a full list of all the new vehicles added in the latest GT Sport patch for you to enjoy.